Hicklin, A. (2013, September 13). Have We Got Matthew Shepard All Wrong? Advocate.com. 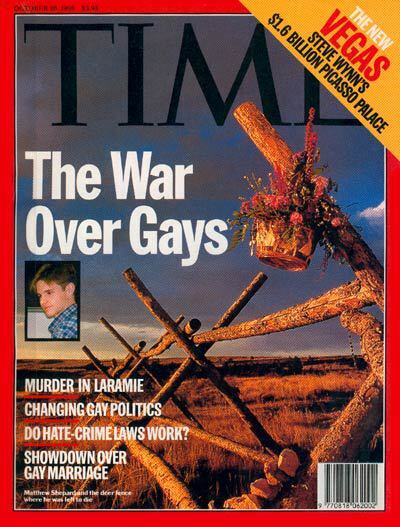 Retrieved from http://www.advocate.com/print-issue/current-issue/2013/09/13/have-we-got-matthew-shepard-all-wrong?page=full. Bindel, J. (2014, October 26). 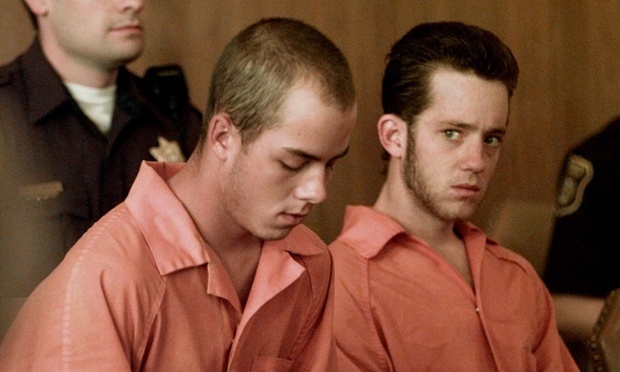 The truth behind America’s most famous gay-hate murder. The guardian.com. 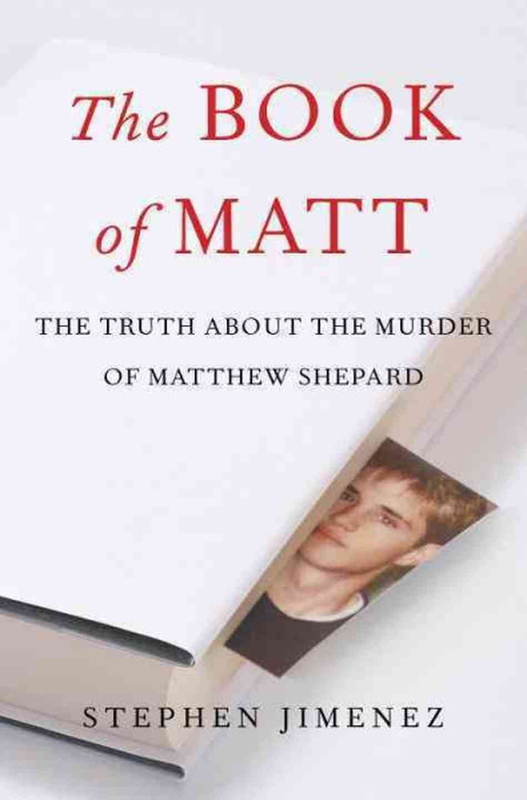 Retrieved from http://www.theguardian.com/world/2014/oct/26/the-truth-behind-americas-most-famous-gay-hate-murder-matthew-shepard.